Serk118uk announced to have released a new project called zOGGPlayer and made his work available for us to download. 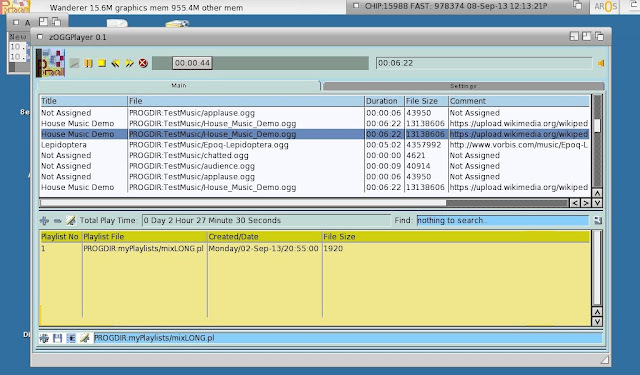 zOGGPlayer is a music player that can play so-called OGG-files. It has a very nice Zune interface that supplies all that is expected from a modern music-player, including play buttons and support for play lists. The player can also take an music file as argument from the command line in order to directly play a music-file. This is an initial release of zOGGplayer, so in case you encounter any troubles or issues then please report them to Serk118uk so he can properly address them. Reports or other comments can be posted here.